Gov. Chris Christie has summoned Democratic legislative leaders to a 2 p.m. meeting at his office in Trenton, making a last-ditch effort to stave off a government shutdown that has the potential to affect the state’s valuable tourism industry going into a holiday weekend. Locally, Island Beach State Park would likely shut down, Christie said in a press conference Thursday, if a budget is not approved by midnight Friday. “I don’t want to see Speaker [Vincent] Prieto stopping people from going to Island Beach State Park this weekend, during Fourth of July weekend, but this is purely up to him now,” he said, referring to the Democratic speaker of the state Assembly. Christie ordered state agencies to begin bracing for the shutdown earlier this week. The shutdown would also affect Atlantic City casinos. Locally-maintained beaches would not be affected. 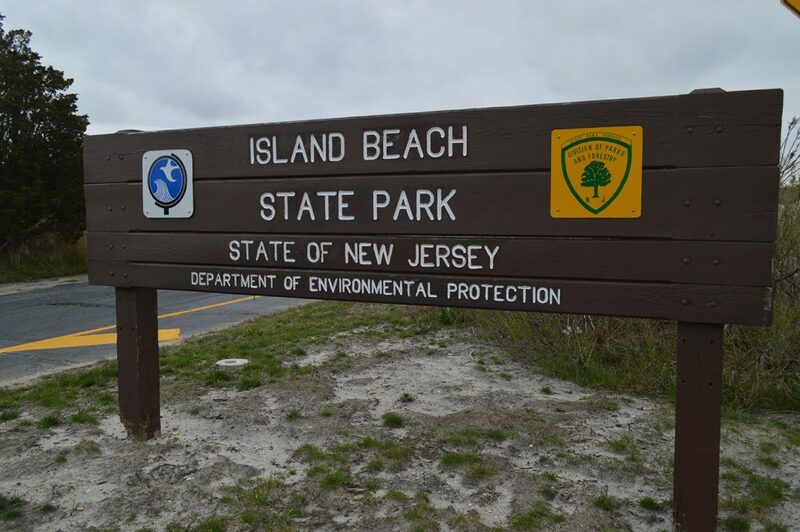 In 2006, Island Beach State Park was closed during a shutdown that year, when then-Gov. Jon Corzine and legislative leaders could not agree on a state spending plan. A spokesman for the state Department of Environmental Protection, which is responsible for the park, said the situation “is in flux” and referred questions to Christie’s office. Island Beach State Park, in South Seaside Park, is the state’s most popular beach, and one of the few state parks that generates a profit.